Common pesticides that are being used in homes are now being shown in medical research to accelerate aging of the immune and nervous system, resulting in serious health problems years after exposure. However, the majority of the public still believes these chemicals are completely tested by the government. But unfortunately, this is not the case, as the chemical companies do their own testing and submit the results to the EPA for review, setting up the potential for selective reporting. It is matter of significant concern, that agriculture and consumer use pesticides are not currently required to be tested for subtle neurological effects especially for memory, depression, behavior including child learning disorders and pregnancy developmental studies and immune system effects like lowering the white blood counts and increased infection rates and autoimmunity. Pests in the home can be incredible nuisances and difficult to get rid of when children, pets or sensitivities are involved. The best way to deal in such a case is to adopt herbal home pest control products and measures. Most of these when used according to directions and a bit of common sense, are designed and tested for use in homes and living spaces. One such effective agent is lemon or lemon peel. 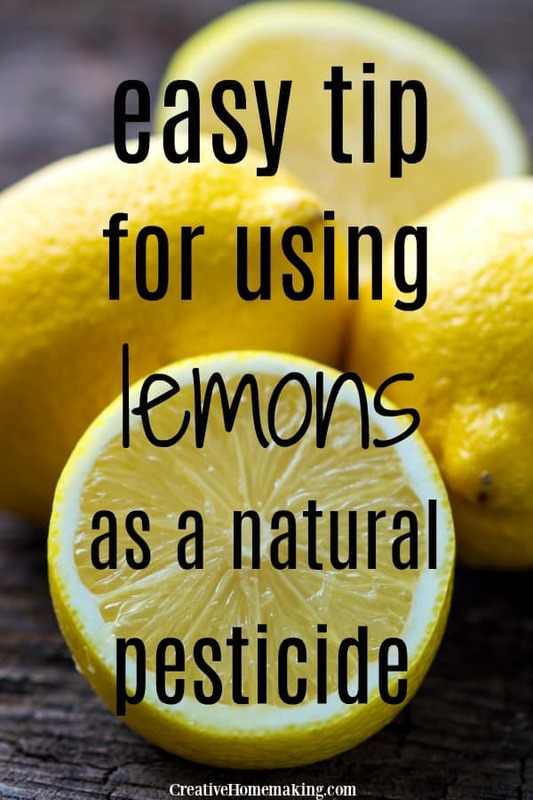 Lemon uses natural and generally non-toxic ingredients to repel or get rid of pests including ants, wasps, mites, moths, flies and other insects. Lemon is found to be very effective against ants. A few drops of squeezed lemon juice directly over the nest is an effective way to get rid of ants. The fruit of lemon has a considerable percentage of citric acid, which is found to have natural repellent properties. 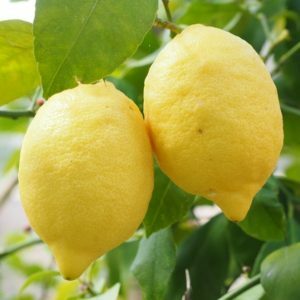 There are many pests and insects that simply dislike the natural scent of lemon. Moreover, not only fresh lemon but the outer skin of lemon commonly known as the lemon peel can be dried and also used as a natural pest repeller especially in those areas like the kitchen, where pesticides or any other form of chemical can not be used to get rid of pests.